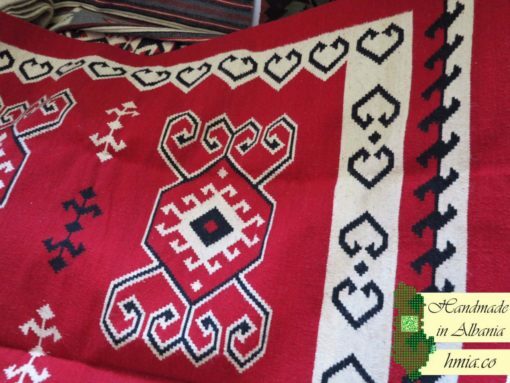 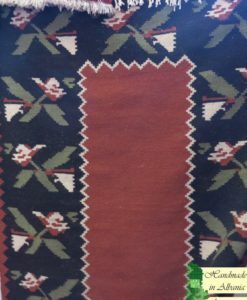 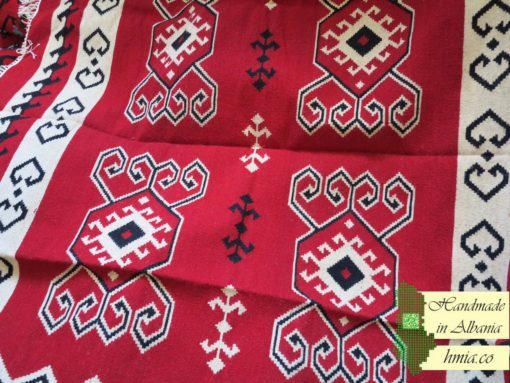 Handmade Kilim / Qilim by professional, experienced artisans, who are famous on weaving Kilims on a traditional weaver. 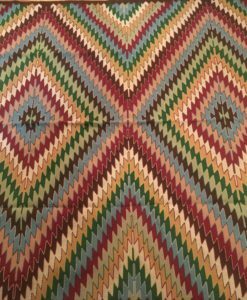 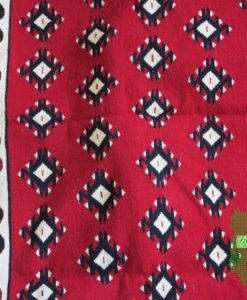 who are famous on weaving kilims on a traditional weaver. These type of Kilims are traditional and created with a lot of effort, like those produced in 19th and 20th century. 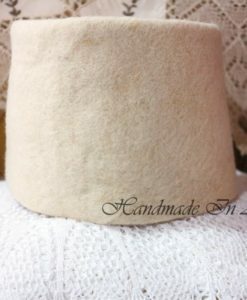 Only genuine material used – 100% Sheep Wool. 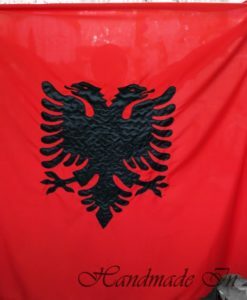 We guarantee, these Klims are 100% genuine, custom made, unique design and handmade in Albania. 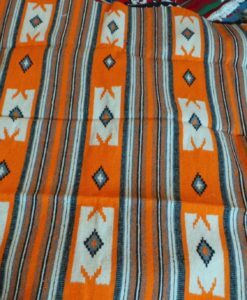 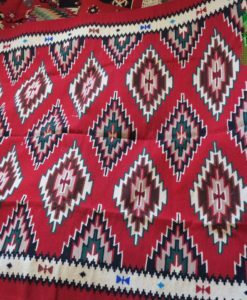 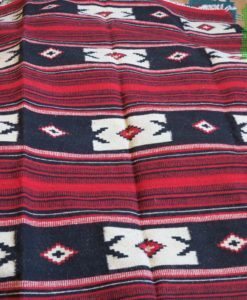 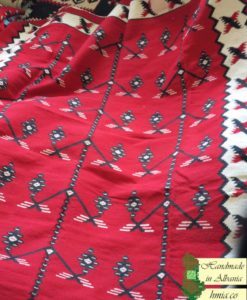 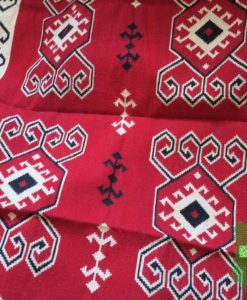 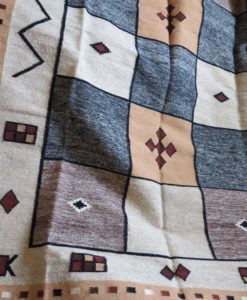 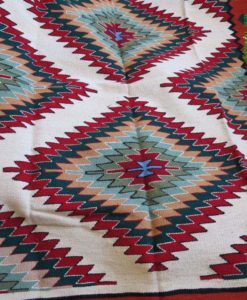 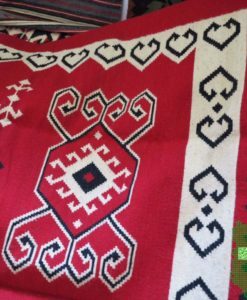 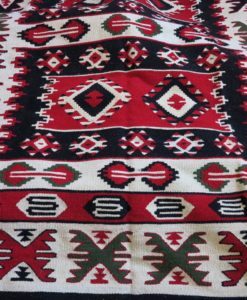 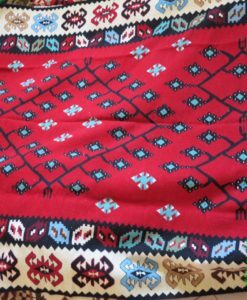 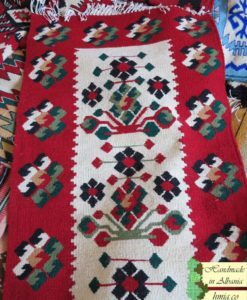 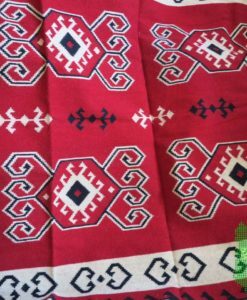 The size of the Kilim in the photo is: width 200cm X length 250cm (78in X 98in) , but we can make them also in the size you want but it will take a few days. For additional questions or requests about these or other traditional products feel free to contact us. 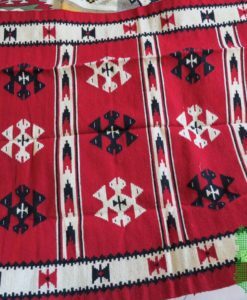 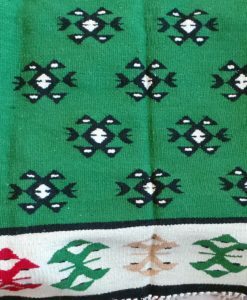 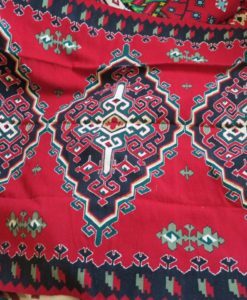 We can produce Kilims in different vintage designs and sizes (customized), and you can send us photos of your favourite designs.